Helpful resources to help you live a better life, be a better leader and improve your workplace. Want to lead with dignity and impact? Subscribe and join thousands of modern leaders who like to receive leadership tips, resources and updates direct to their inbox. 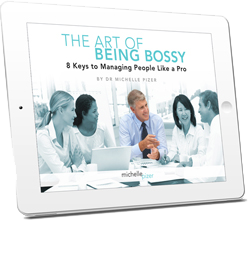 It starts with your copy of the eBook: 8 Ways to Lead Better. It’s 100% free. You can opt-out anytime. Dr Laura Crawshaw is the original Boss Whisperer. 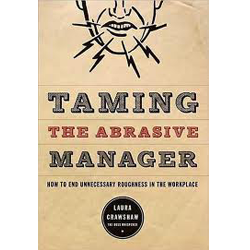 In her book, Taming the Abrasive Manager, she dedicates one chapter to the employees who work for these managers – the working wounded. You’ll learn the five strategies she’s seen other employees use successfully. Thanks to Laura, you can click on the cover and download your copy of the chapter today. It’s free!